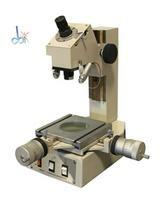 In addition to this Mitutoyo 176-901-1A, Capovani Brothers Inc stocks a variety of used measuring microscopes. 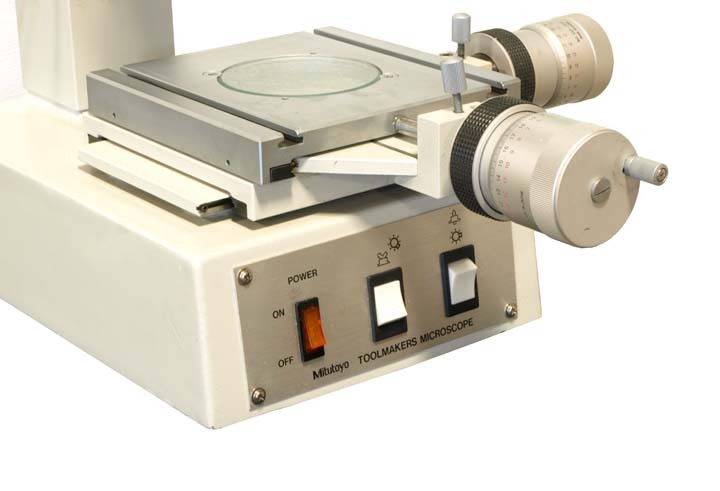 Typical manufacturers include Leitz, Mitutoyo, and Nikon. 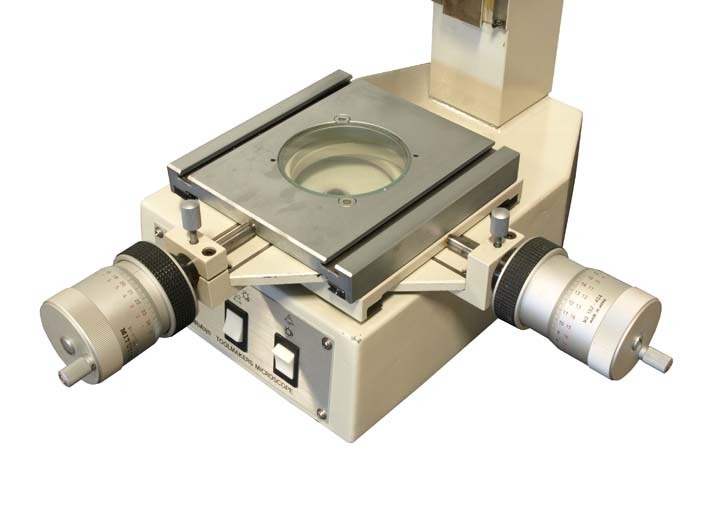 To view our complete stock of measuring microscopes visit our Measuring Microscopes category.